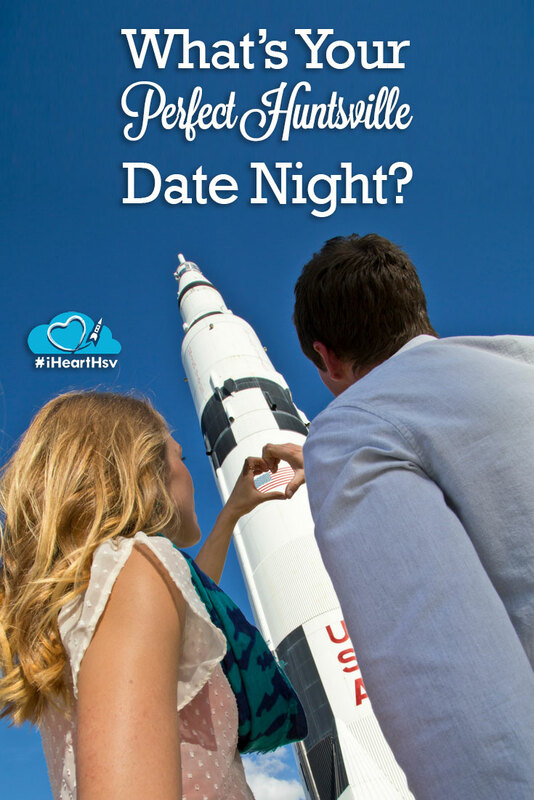 QUIZ: What's Your Perfect Huntsville Date Night? QUIZ: What&apos;s Your Perfect Huntsville Date Night? 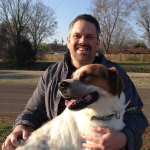 Find out what kind of Date Night you should have in Huntsville!